Some may say I should move on a bit, but I say you can never have enough of a good thing! 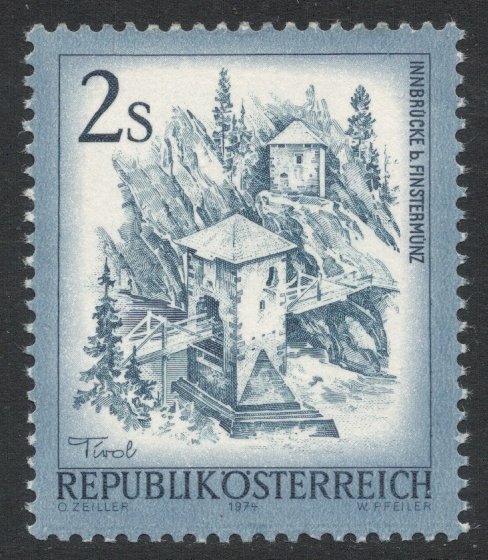 So you'll just have to bear with me whilst I revel once more in the beauty of Austrian stamps! And it's not really my fault, so don't blame me. 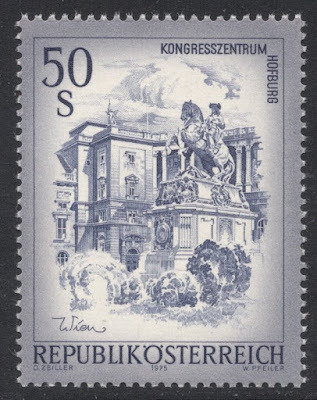 It's just that when Stewart mentioned the 1973 "Views" definitives on this forum thread and how they introduced him to the wonderful stamps of Austria, I was immediately taken back to my early days as a teenage stamp collector. These particular definitives were almost standard part of any kiloware or used stamps pack that you came across at the time, so I had loads of them. Even then, when I still hadn't a clue about recess-printing or whatever, and just either liked a stamp or didn't, I was constantly struck by how nice they were. It was only later, when I started collecting more seriously, that I rediscovered these stamps and decided to get the whole set. The great thing about them is that they are relatively cheap, and it's a large set of nearly thirty values. Arranged nicely on a page it really becomes a thing of splendour. The top value, as was usually the case in Austria, is similar but of a larger design. 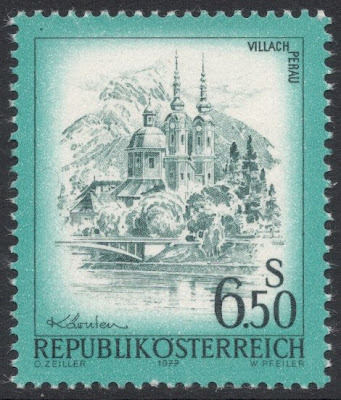 But like the normal size values, this 50 shilling stamp, too, was printed in a combination of recess and photogravure. The only stamp printed in photogravure only (by Harrison!) is the 3 shilling in small format. 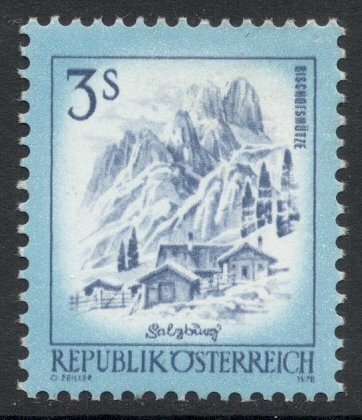 This was a coil stamp, hence its smaller size, although it has also become available in sheets of 100. There's not really that much to look for if you're specialising; it's a relatively straightforward set. Some values are printed on different types of paper, which vary in strength and shade of fluorescence, and there's copies with blank labels attached, which were sometimes privately overprinted for advertising purposes. But the aim of the set is just to be a wonderful showcase of the country's sights. And it succeeds handsomely, living up to its official name "Beautiful Austria". 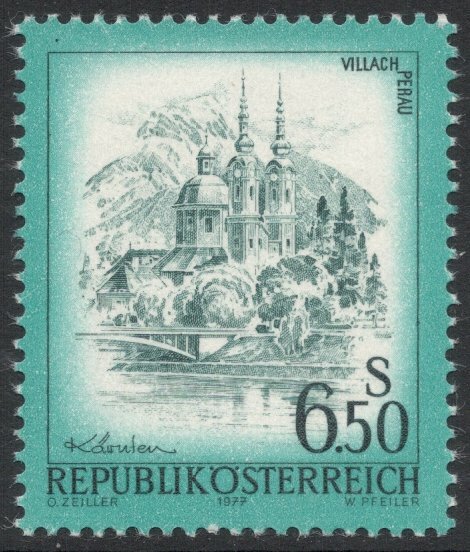 It shows Austria in all its glory and leaves you wishing all countries would have the guts to produce such a gem of a definitive set! 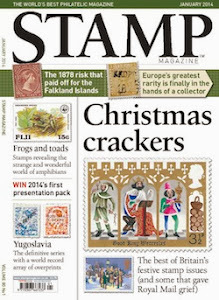 Have you had your say yet on the most beautiful stamps in the world? Why not leave your comment here or, even better, on this forum thread!